Husky Express was a 3D MMORPG with high quality anime style graphics. Although unfortunately this amazing and unique MMORPG has shut down a few years ago. 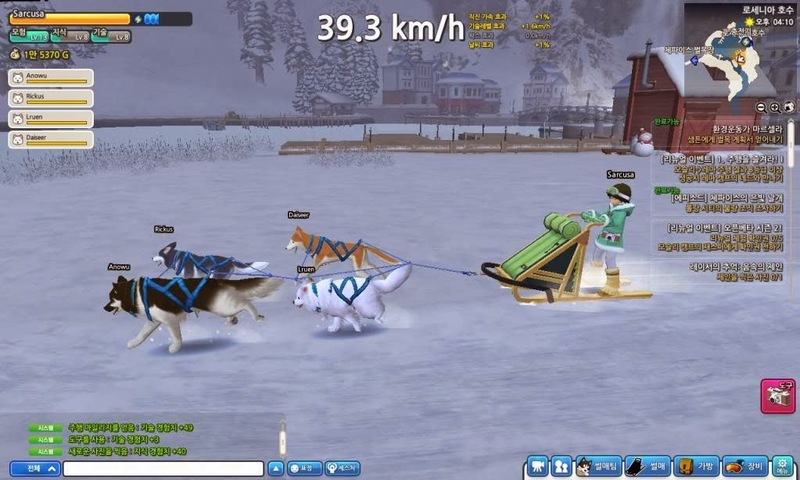 The MMORPG was unique because it was set in an environment that was always covered in snow and players had to really on their husky pets to travel. 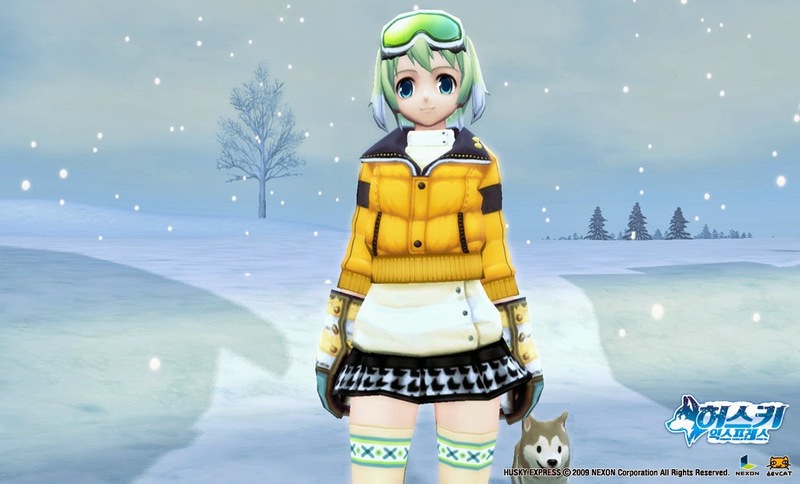 Players had the choice to explore the snowy environment and choose from several different characters. This MMORPG will definitely be missed, especially because it had such a unique concept and fun gameplay.